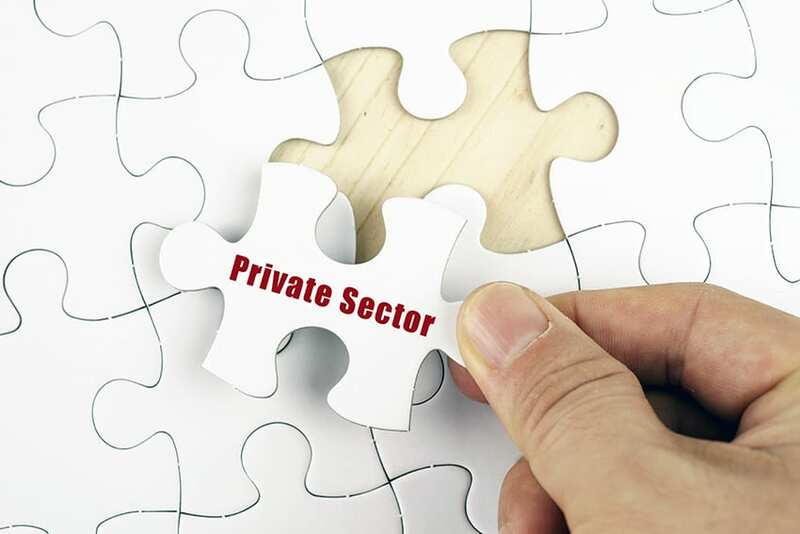 The Executive Board of the International Monetary Fund (IMF) today approved the staff-level agreement on an Extended Fund Facility, which will give Barbados access to about US $290 million, over the next four years. 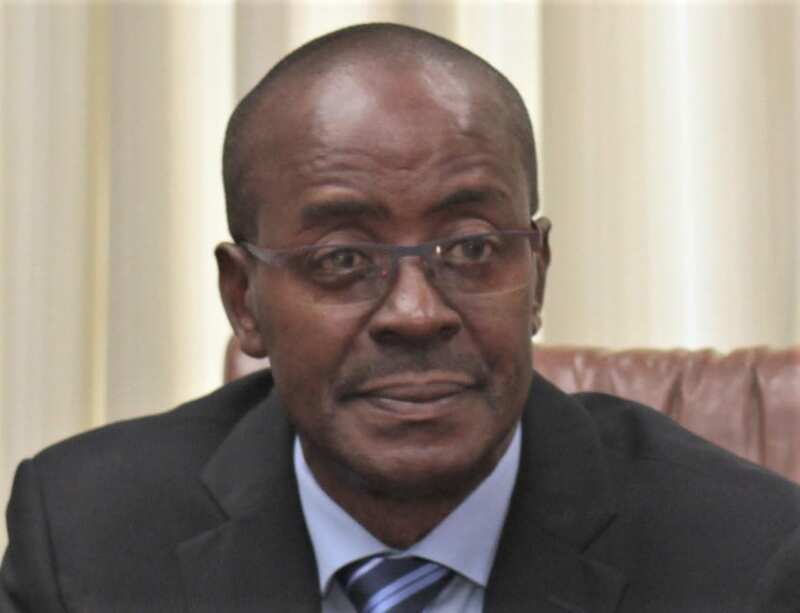 This disclosure came from Chief Economic Counsellor and lead negotiator with the IMF, Ambassador Dr. Clyde Mascoll, who said the money would be given at a rate much lower than the private market. 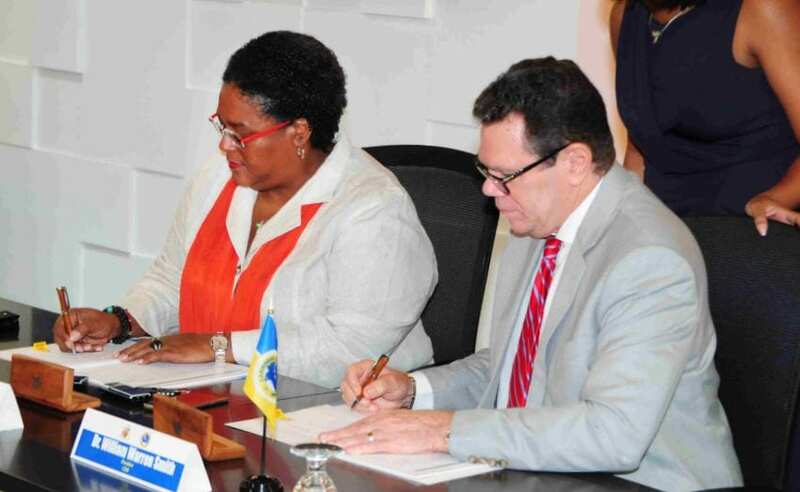 “In addition to those funds from the IMF, there is the added bonus that the country will have access to additional finances from the Inter-American Development Bank, the Caribbean Development Bank and hopefully the World Bank,” Ambassador Mascoll stated. 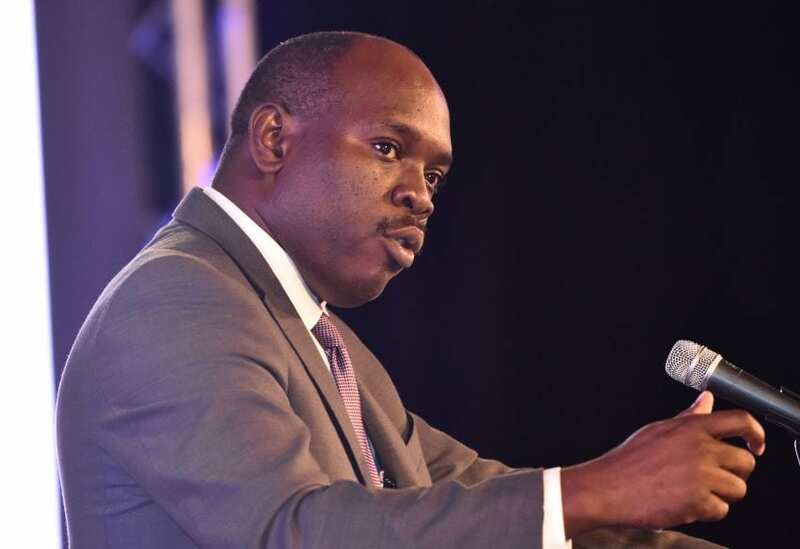 He said the approval by the IMF’s Executive Board was a victory for the people of Barbados, who had been asked to play their part during these difficult economic times. 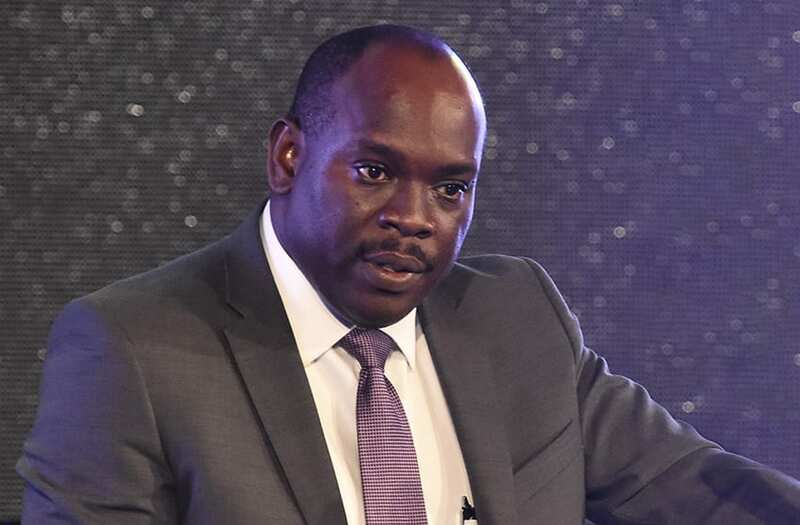 He continued: “We came as a Government and found a very difficult wicket to bat on and through very excellent leadership and hard work on the part of many within the current administration and across the various institutions of Government, we have been able to come to an agreement based on the Barbados Economic Recovery and Transformation programme, which we put together at home. 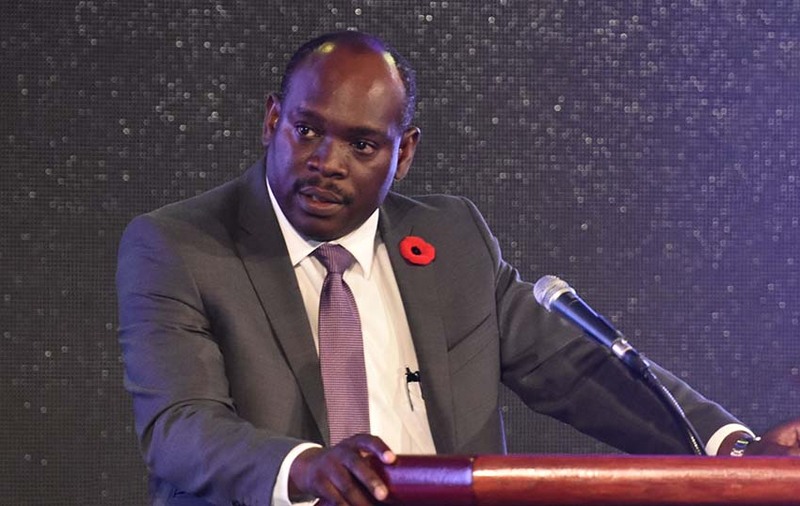 “It is not going to be easy going, but it does demonstrate the tenacity of Barbadians; the pride and industry that they have in putting their country first. We have a situation in which the Social Partnership played a very major role in getting us to reach this stage, where upon understanding the issues, they were able to ask their membership to participate in this journey that we are on. “This journey is unavoidable given the extent of the debt we found, plus the level of arrears left by the last administration, which exceeded $1.5 billion and pushed the overall debt to 175 per cent of GDP; the third highest of any country in the world,” he explained. Ambassador Mascoll noted that before embarking on this journey with the IMF, Government gave public servants a five per cent salary increase; pensioners received an increase and funds were found to spend on buses, trucks and other equipment for important areas of government. According to him, this was done because there were no “real increase” in salaries for eight years; high levels of taxation; rising prices and a reduction in the quality of life. 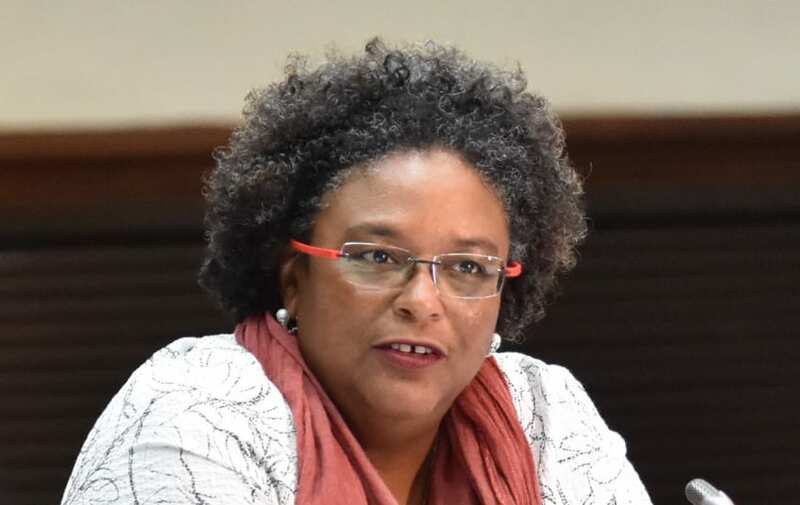 “So the workers of Barbados, as recognized by the social partners, would have played their part in bringing us to this point. 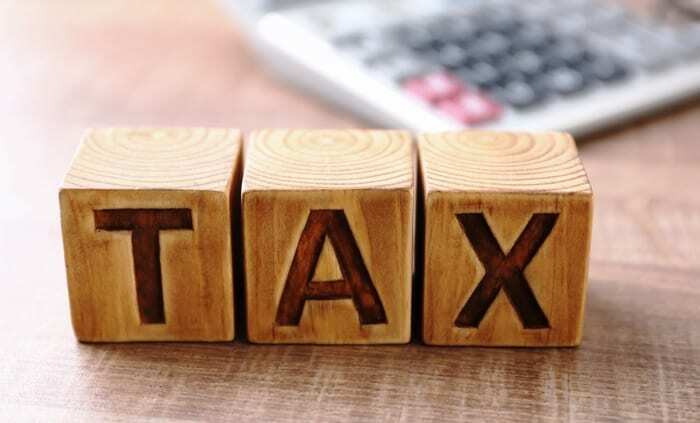 We asked tax payers, not only those who pay income tax, VAT and the like, but those corporate citizens who were also asked to sacrifice through a higher tax rate to be a part of this journey with us. 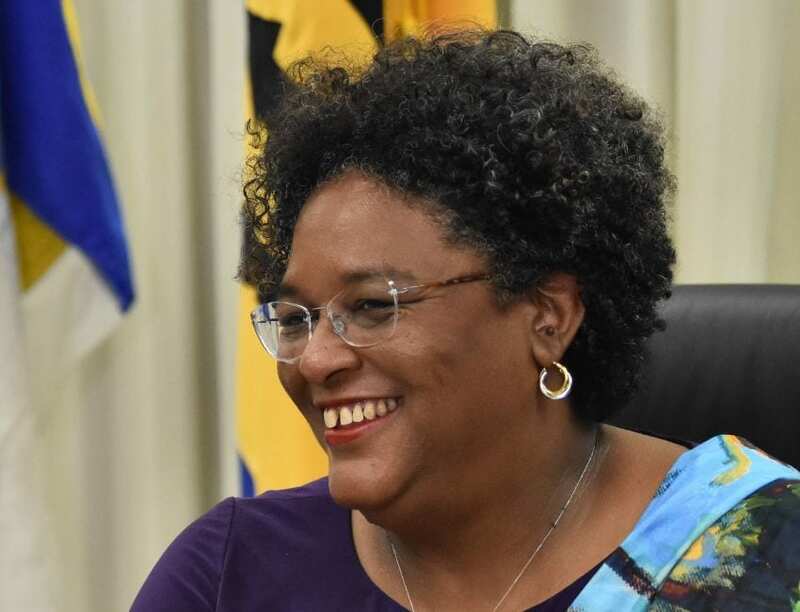 “We have also asked the owners of capital, those who own our domestic and foreign debt to make a contribution towards a sustainable Barbados economy. 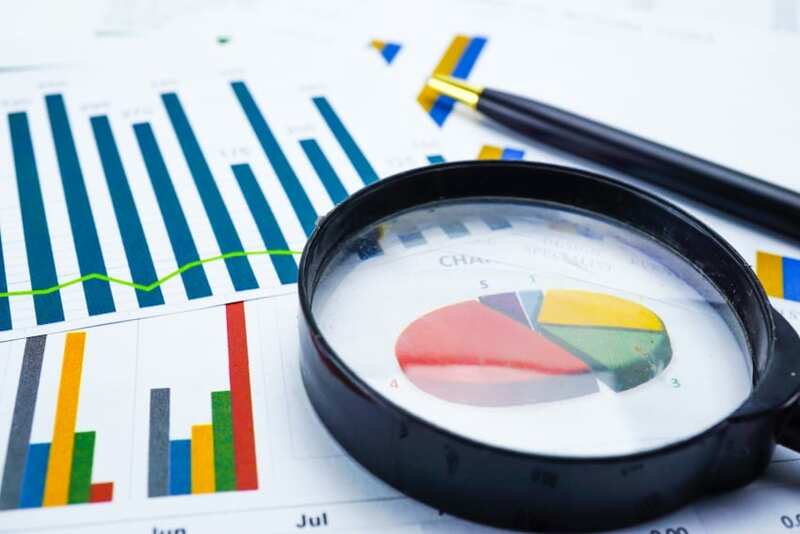 So far, the former have been offered a lower interest on their holdings of outstanding debt and the maturity periods for the various instruments have been extended. 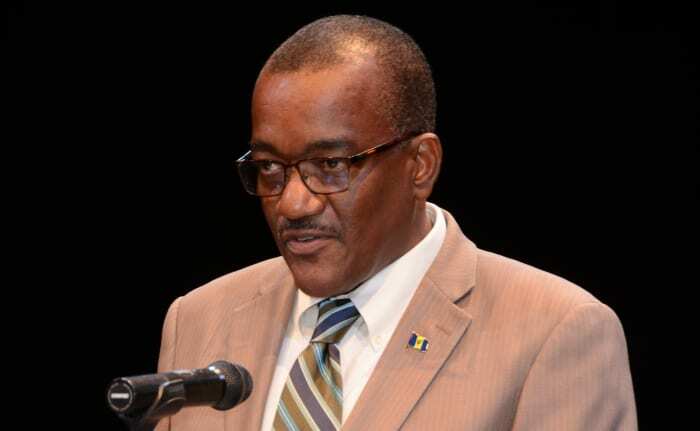 This constitutes a major sacrifice on their behalf in the interest of Barbados,” he stated. 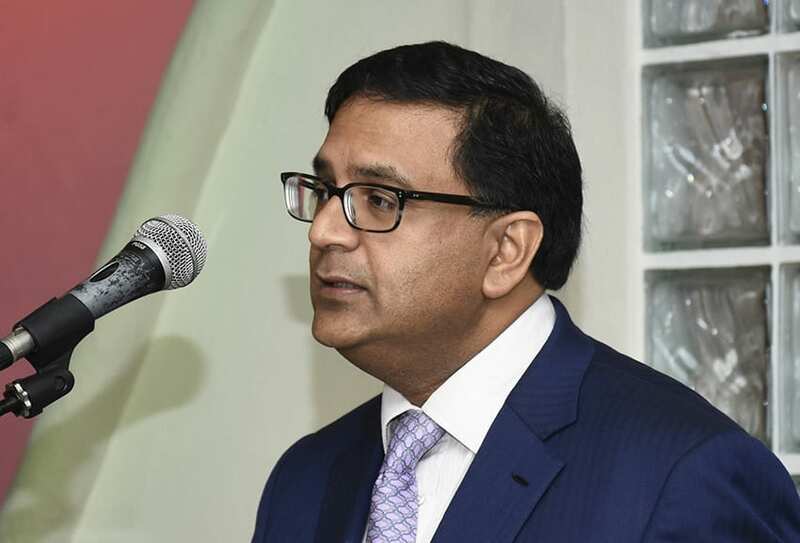 Therefore, Ambassador Mascoll stressed that to have reached this point in less than four months, is an “unbelievable feat” and is a testimony, not only of the Prime Minister’s leadership, but the pride and industry of all Barbadians.